I have created a book tag with some bookish questions. And bookish is a word in case you were wondering XD . Question #1. What is the current book/books you’re reading (or just finished reading)? Question #2. Did you like this book/books? If so or if not, why? Answer: I love both of these books! I’ve read the Gospel of Mark dozens of times, but the book always gives me joy to live for Christ and shine out his light to glorify his Kingdom! 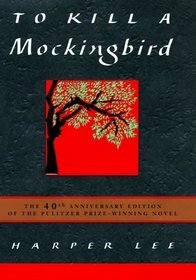 As for To Kill a Mockingbird, it is extremely realistic, gives the reader a feeling of “really being in Alabama alongside the characters”. Harper Lee is an incredible author; she’s extremely descriptive and I couldn’t put the book down after reading a chapter. It also gave me the gory realistic truth about segregation in the United States during the 30’s up until the 70’s. I never realized how difficult it used to be for blacks and even for the whites who stood with them until I read this book. I would highly recommend it to anyone looking for a good read. Question #3. Where do you most often go to read? Answer: I like to sit up high in a tree sometimes to read (call me daring, I love it). Sometimes I’ll sit on my bed or I’d lay in the hammock before it broke mysteriously. I do most of my reading in my bed before I go to sleep, though. Question #4. What is the best book (or books) you’ve read this year? 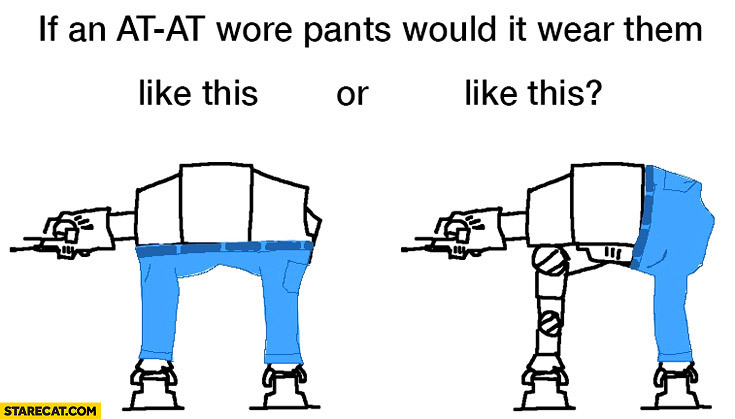 Answer: Ooh, that’s a tough one. To Kill a Mockingbird is definitely one of my favorites this year. 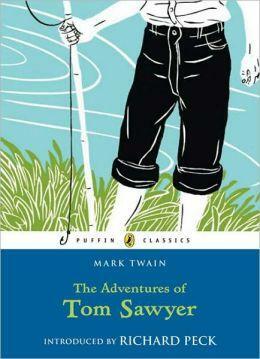 I had a good time laughing over The Adventures of Tom Sawyer by Mark Twain. I also really enjoyed A Wrinkle in Time by Madeleine L’engle. It was a very brain-twisting book—it made me think, which was what I really enjoyed about it. All the riddles and hidden morals were wonderful! Question #5. If you could live inside the world of one book, which would it be? Question #6. What is your favorite book or book trilogy/saga/quintet/series? Question #7. What is your favorite reading genre? Question #8. When were you first able to read fluently? Question #9. What was your favorite book as a child? 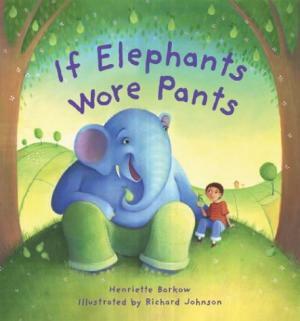 Answer: If Elephants Wore Pants by Henrietta Barkow 🙂 My parents would read this book to me and my little sister pretty much every night before bed when we were little. I still remember every single little detail of the story! Question #10. Who are some of your favorite book heroes? Answer: Eowyn for sure! She’s beautiful, strong, valiant, and a warrior. What more is there to say? May that speak for itself, right? Second would probably be Legolas or Aragorn. May that also speak for itself…ahem. Anyway, back to Maria. She is brave, courageous, and never gives up even when all odds are against her. She was my favorite character in the entire novel. Question #11. Do you have any favorite book quotes? This quote is literally essential for girls going through puberty and hormonal stress! The world tells us we have to look like supermodels and actresses to look gorgeous, when really, that makes us doubt our value and makes us run from who we were really are. We run to change our image with makeup, and tons of other things I could get into. 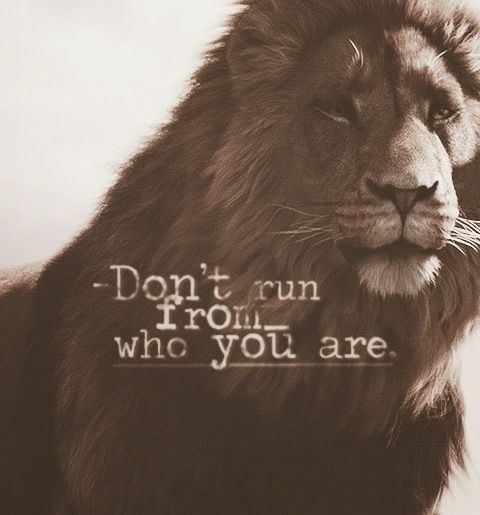 We run from who we were originally created to be, which takes our eyes off Christ and focuses our eyes on ourselves. She totally deserves a gif for that – I know this gif is from the movie, but who cares, right? She’s still awesome and gorgeous. 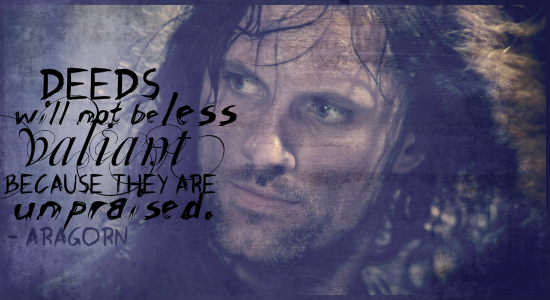 I also loves one of Aragorn’s quotes from the Lord of the Rings (I’m not sure which book, and he has a lot of quotes)! For most of you who don’t know me, I’m a people-pleaser. That isn’t always bad, but the world won’t always be the nicest and you can’t always take their advice. Thus, when my “valiant” (haha) actions go unnoticed, even the little things, that doesn’t make them unworthy. They are still things God put in my heart to do, and God saw me, which is all that matters. God was pleased with me and he is praising me even when no one else is. That’s why I love this quote! I chose this picture of Jesus carrying the cross up Calvary for this quote for one reason: the burden. 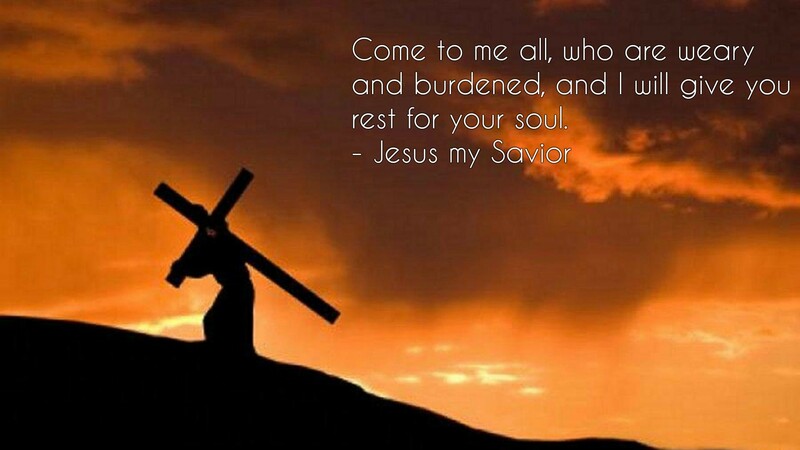 In this scripture (Matthew 11:28) Jesus says “Come to me, all who are weary and burdened.” Thus, when we come to Jesus, he will take that burden of sin, sorrow, and grief and he will put it upon his own back and carry it up Calvary for us. That is why Jesus says to come to Him with those burdens, because he will carry them for us; he already did two thousand years ago when he was nailed to that cross for our burdens. He says, “Come to me, anyone who is weary and tired of being tired. I will take the burden for you—you don’t need to carry and worry over it anymore.” That’s why this is one of my favorite quotes that Jesus ever made. He takes my fears, my sadness, and my troubles upon his shoulders—he already saw them two thousand years ago and he already put them to their end. Question #12. Who are your favorite authors? Answer: First and foremost, Jesus. I mean, come on! He gave the words to write to over forty different authors (who all wrote the same thing)! The Bible has been proven the most reliable source of history in all of history books ever written! The Bible is the only book that has no grammatical errors and was the first book EVER published by Johann Gutenberg’s first printing press. I mean, that’s a lot of accomplishments! Plus, He’s my God and Savior, which makes it all the more wonderful! My second favorite author would have to be J.R.R. 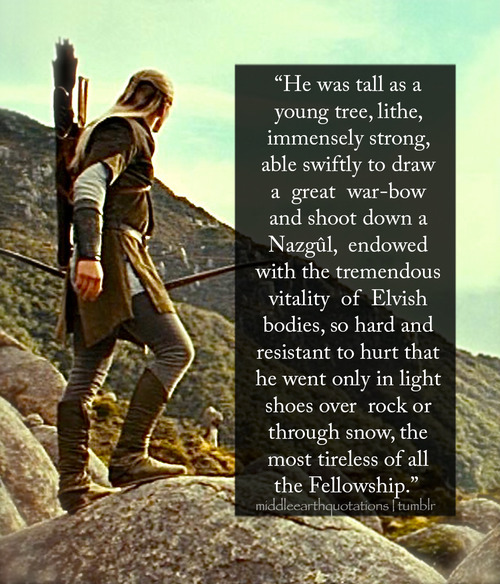 Tolkien and then C.S. Lewis. 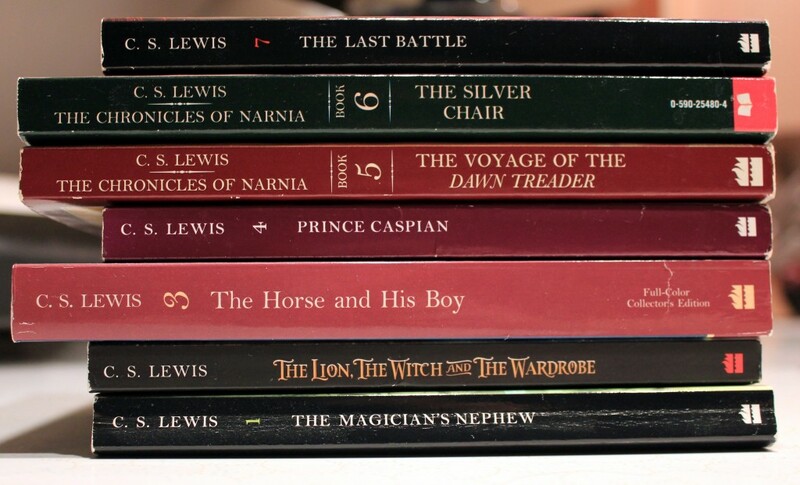 They wrote my favorite books ever: Lord of the Rings and Narnia. They were both British authors (which is epic—love the accents, ya know 😛 ) and were actually friends. Lewis was a devout atheist and was trained to debate his atheism. However, when J.R.R. Tolkien wrote the Lord of the Rings, Lewis had questions about Christ and he and Tolkien walked together most everyday answering them. When Tolkien’s trilogy was finished, Lewis’ questions were answered through the Lord of the Rings and Tolkien’s mentoring and he believed in Christ and became one of the greatest theologians ever known. I thought that was an awesome story, so I wanted to share 🙂 . Question #13. Why do you like books? Answer: I love books because I can dive into them. What I mean is, I can explore different worlds and conflicts. I can learn truths and profound realities from the characters and setting. I love burying my nose in a good book. Especially in the winter next to a cozy fire, wrapped in a warm throw. Books (good books) are God’s gift to us: given to let our brains think and our imaginations run with possibilities of “what happens next.” Praise God for the gift of books! So, those are all my questions folks! Hope you enjoyed this Q&A type book tag. What is the current book/books you’re reading (or just finished reading)? 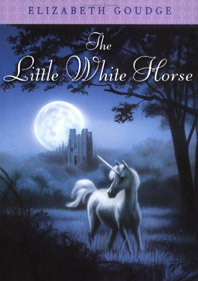 Did you like this book/books? If so or if not, why? Where do you most often go to read? What is the best book (or books) you’ve read this year? If you could live inside the world of one book, which would it be? What is your favorite book(s) or book trilogy/saga/quintet/series? When were you first able to read fluently? Who are some of your favorite book heroes? Do you have any favorite book quotes?